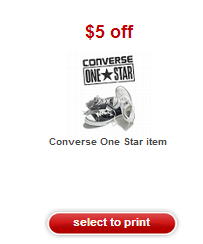 If you're headed out shopping this week, be sure to print the $5 off Converse Shoes Target Coupon. 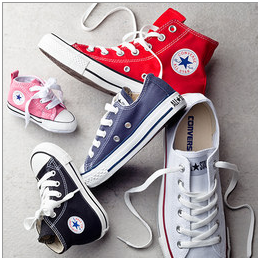 Many are reporting Converse Kids shoes for ONLY $5.98 at Target, making them ONLY $.98 after coupon. 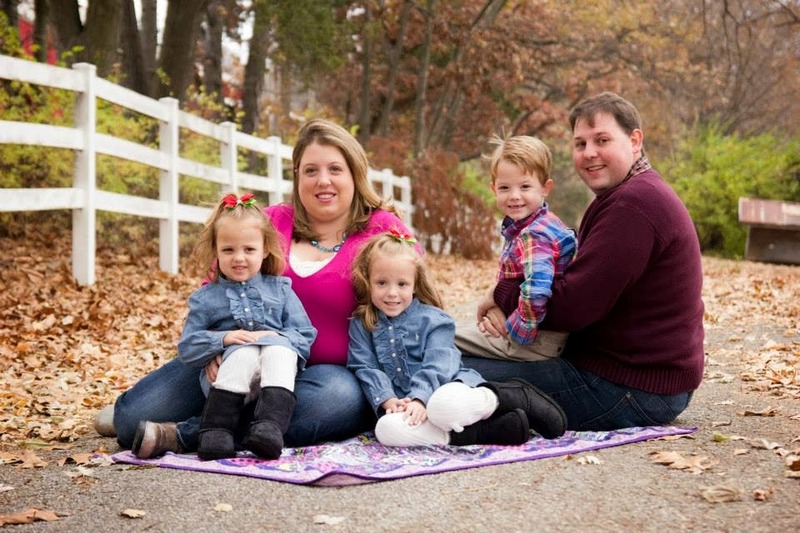 You better believe that I am headed to Target today to see if I can snag this deal!